Transitioning for seniors can be a daunting endeavor involving many decisions both large and small. As trained senior move managers, we understand the emotional and physical strain of a move like this. We come alongside you with compassion, sensitivity, and efficiency to lighten your load and ease your transition into your new home. 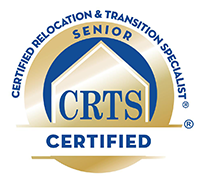 As dedicated, caring professionals, we will help you handle the logistics of downsizing and relocation so you can enjoy greater peace of mind throughout the process. We tailor our services to fit your specific desires. We can do as much or as little as you require. Contact us to schedule a free in-home consultation to help determine how we can best help you with your unique needs. We enjoy serving the greater Fredericksburg, VA region (including Orange, Culpeper, Charlottesville, and Warrenton). 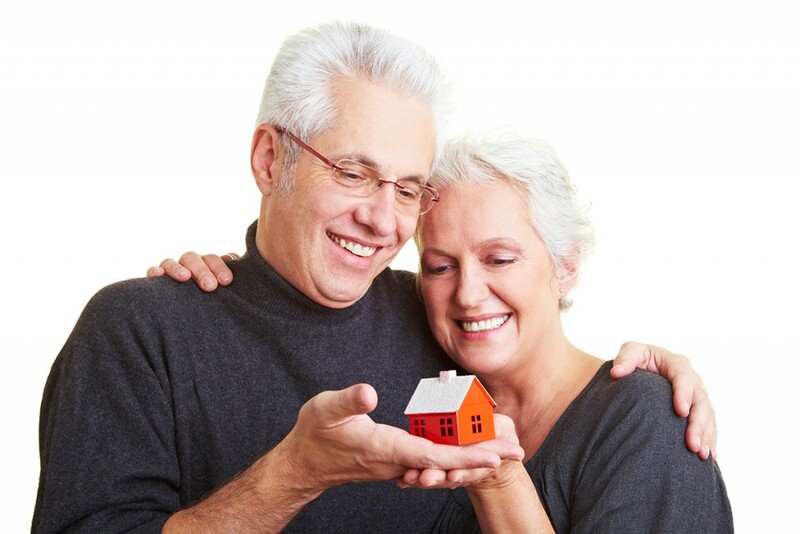 If downsizing and relocation is not the best option, we can assist you with the process of adapting your existing home to meet your current needs. Often simple changes can improve the accessibility and safety of your home. In other cases, major renovation such as adding a first floor master suite may be needed. Whether your needs are large or small, we can guide you through the process. For clients in the greater Fredericksburg region, we offer a free safety evaluation and consultation. Unsure of which option is best for you? Contact us and we will offer our expert guidance!